Art museums are culturally enriching no matter where you travel. While traveling for business or pleasure, it’s good to have some knowledge and be prepared to ensure the best experience possible. Keep in mind that you do not need to leave the United States to come across some beautiful pieces of artwork – there are some amazing museums throughout the US that are must-sees. To find art museums in the area you are traveling too, you can search the American Association of Museums listed by state. Also, check the local Convention and Visitor’s Bureau website for their events calendars. There may just be some exhibits that you will be able to see when you are there. Go to the museum’s website prior to visiting to view their specific information. Many museums are closed on Monday so be sure to find this out before heading over. Many offer extended hours of operation so look into this on their website so you will not have to rush through any exhibits. When traveling over the holidays, double check the museums holiday hours. There can be reduced pricing or free admission on certain days at some museums so be sure to research this prior to your visit as well. Becoming a member of a museum has many benefits. If you are planning on extensive visits to one or many museums, it may be in your best interest to become a member. Some museums even offer membership programs that will not only allow you free admission to the museum where you purchased your membership but also will offer free admission at other participating museums as well. For example, the Mobile Museum of Art in Mobile, AL is a partner along with the Orlando Museum of Art in Orlando, FL of the Southeastern Reciprocal Membership Program (SERM). If you purchase a SERM card, you have free access to both of these fine museums and 75 others. Become culturally acclimated where ever your travels may bring you but be sure to do your research first to ensure you have the best art museum experience possible. 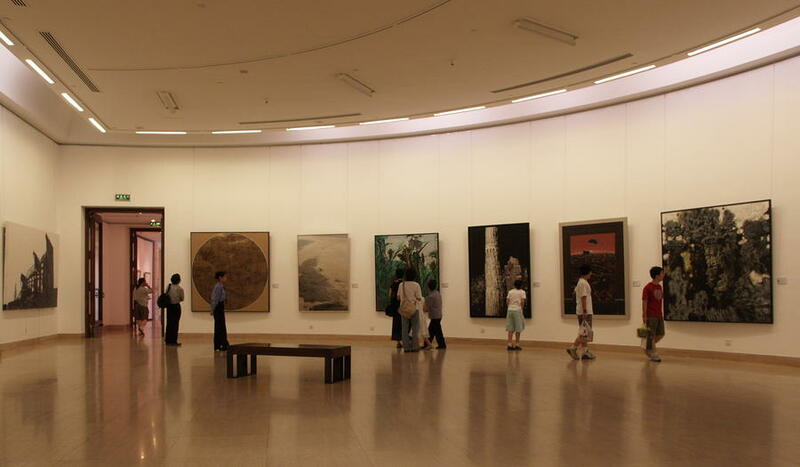 Visiting art museums wherever you travel is a culturally enriching activity that is fun for the whole family! ← Looking For San Francisco Short-Term Fully Furnished Corporate Housing? Here are a Couple Viable Options to Meet Your Needs. This is so interesting and useful post. The subject is a part of our life. Thanks a lot for your information.